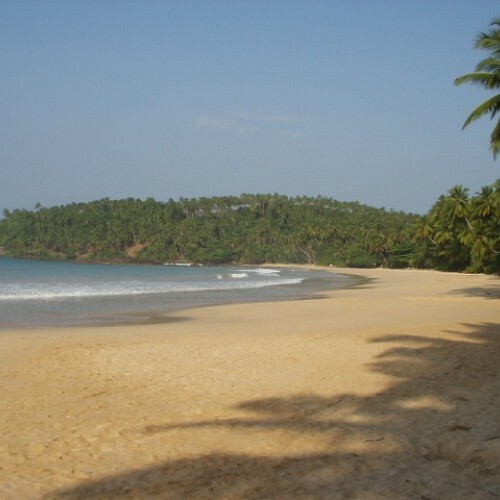 The attractive crescent-shaped bay of Mirissa has a glorious sun-soaked sandy beach fringed with coconut palms and lapped by the warm waters of the Indian Ocean. 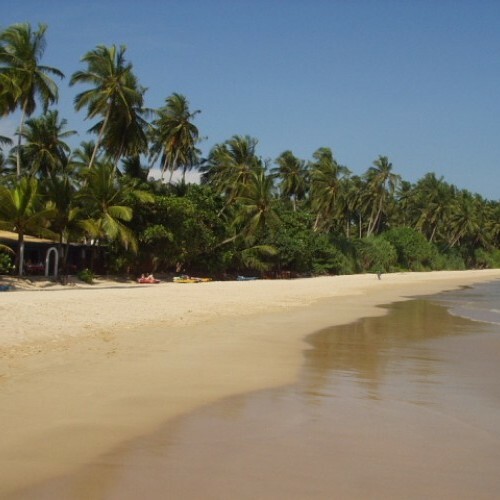 Mirissa is 10 km west of Matara, which is the terminus of the southern railway line and the Southern Expressway, Sri Lanka’s first and only motorway, both routes to Colombo some 150 km away. Mirissa is slowly becoming a more established beach resort after quiet beginnings with the recent opening of a few smaller hotels and villas. 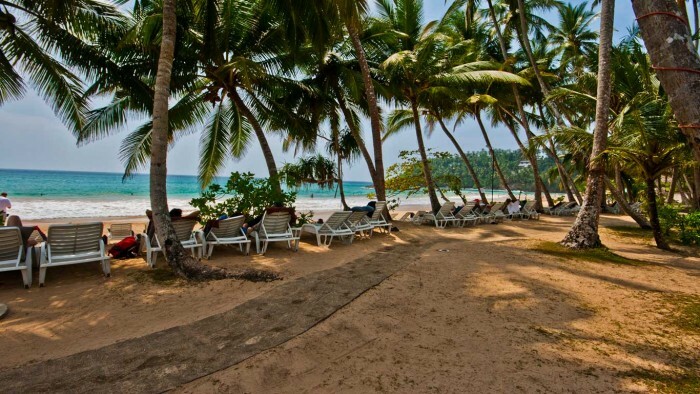 A laid back atmosphere and an attractive sandy bay protected from the strong ocean current, Mirissa is a good beach option for couples and families alike with the added bonus of whale and dolphin watching during the season and a growing number of quality hotels and villas. 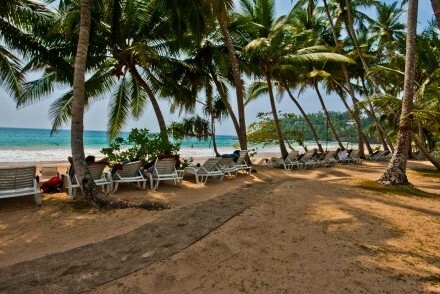 Mirissa is also in striking distance of both Galle and Tangalle and all they have to offer. 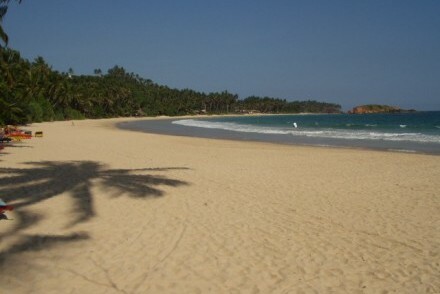 Mirissa is the starting point for boat safaris to spot Blue Whales, the largest animal on earth! 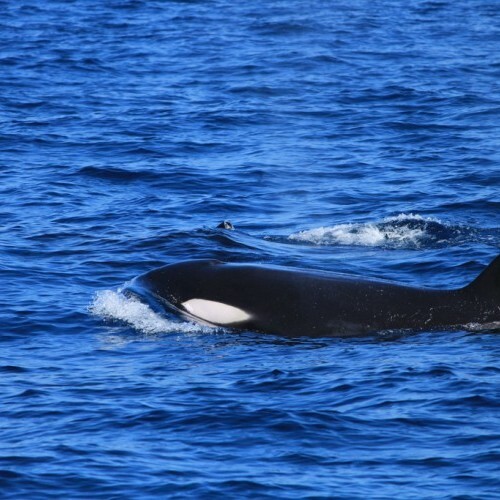 Sperm, Humpback and Orca Whales as well as large pods of dolphins are also regular sightings during the season from November to April. A whale-watching boat safari from Mirissa lasts 3-4 hours. 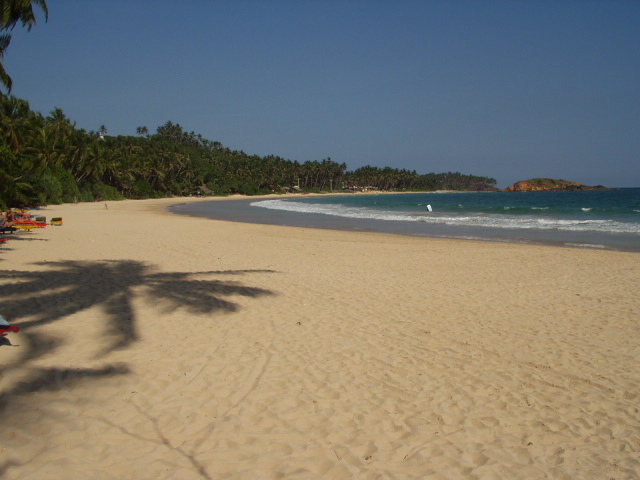 Explore the South and areas near Mirissa. Long established and enduringly popular beachfront hotel on one of the island’s most attractive crescent-shaped sandy bays. Nestled in a beachside palm grove and offering a variety of room styles, this budget resort offers modest accommodation for the thrifty sun seeker.